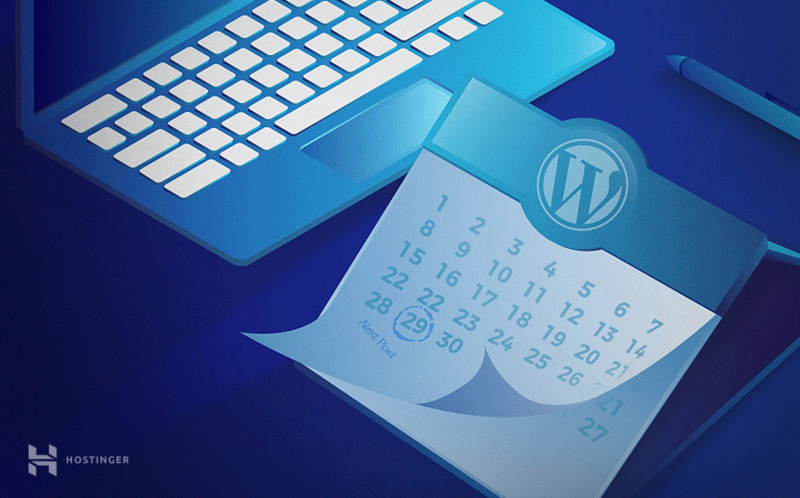 The first way to schedule a WordPress post would be using the inbuilt tool provided in the post editor. On the right upper side, you will see the Publish menu, where you can alter the publishing time. Click the Edit button and define the desired publish date down to minutes, hours, days, month, and year. Once finished, click the Schedule button and your post will be published on the specified time. That’s all! You’ve successfully scheduled a post in WordPress. Includes a widget that displays all scheduled posts. Allows controlling who sees the widget based on user role. Provides the ability to publish scheduled posts immediately. Lets you set the expiration date of a post. Gives you the option to overwrite expired posts with other ones. Provides the option to choose a date graphically instead of entering manually. Lets you define and shorten month names among a few other options. Maintain greater control over your content compared to other content management systems. Migrating the website or making certain server-side changes can lead to irregularities. 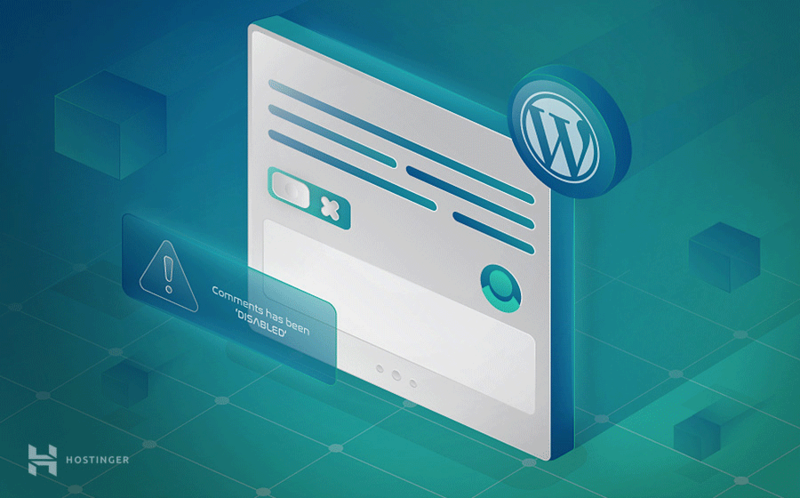 All in all, the advantages of scheduling posts in WordPress greatly outweigh the disadvantages by giving you more consistency, efficiency, and control. Setting up a plugin from the official repository. If you have any questions, tips, or tricks, make sure to share them in the comments below! How to Fix WordPress Not Sending Email Issue?